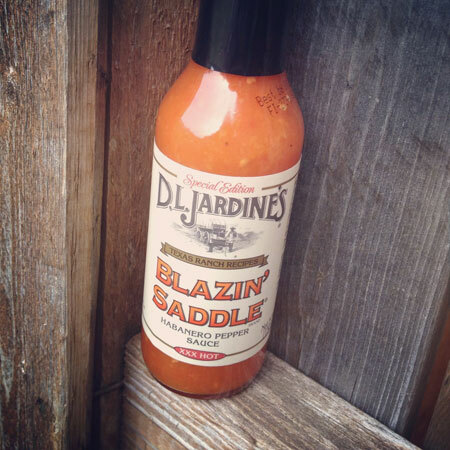 You bet your boots, this hot sauce earned its name from folks that appreciate an outstanding hot sauce. 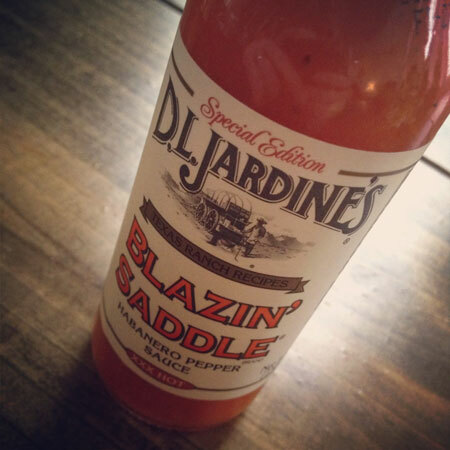 What you'll find here is a truly original zesty flavor, not an overpowering pungency that is found in those ordinary Tabasco pepper sauces - even though the pepper used in this product was tested at 285,000 Scoville units. So, saddle up for a ride to remember. To make sure we brought you only the finest Habanero pepper sauce, we went to the foothills of the Mayan mountains in Belize, Central America. This product is prepared entirely by hand using only fresh vegetables and all natural ingredients.